http://www.mairie-aixenprovence.fr/Journees-du-Patrimoine This is the link for this weekend’s programme. 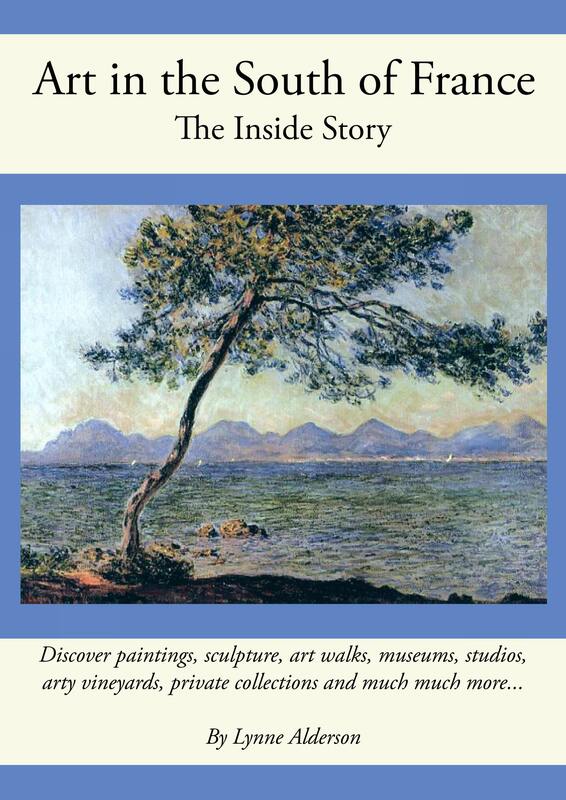 You can download the 64pp guide or collect one from the tourist office or mairie. Route Cézanne is car free 14-19:00 Sun – thanks to Patrick for sending this info. Apparently this annual pedestrianisation was rained off in the spring so take advantage of this opportunity to bike or hike in Cézanne’s footsteps. Rides in vintage cars for guide-dogs charity. Top of Cours Mirabeau. Sun 10-17:00. 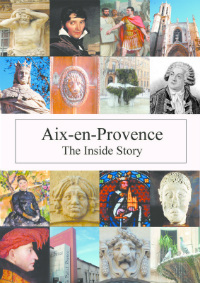 Outside Aix, the Château du Roi René at Peyrolles is open on Sun.